Rugby is more than a sport in New Zealand; it's a way of life. Ruck, maul and tackle like the finest in this men's rugby jersey, a replica of the one the Chiefs wear at home. Its breathable climalite® design pulls sweat away from your skin to keep you dry and comfortable all match long. 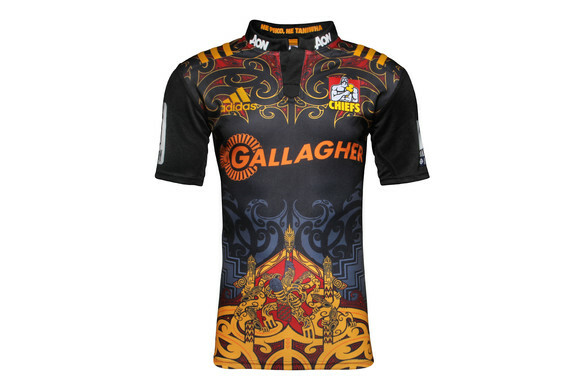 It features classic Canterbury colours and is finished off with a team badge on the left chest that shows your pride for the most successful team in Super Rugby's 20-year history.